The fastest and most comfortable way to get from Rome to Milan is by high-speed train service. Alternatively, you can take a regional train or bus for a cheaper price. High-speed train ride will take you to the destination in 2 hours 55 minutes with the one-way ticket cost starting from 20 euro. Milan is 358 miles north of Rome. The distance between two cities by car is 479 km. Moreover, Italy’s largest international airports are in Rome and Milan, so if you need to get between these cities quickly, there are also many flights offered daily. 1.1 How Long and How Much? Getting from Rome to Milan by fast train is the most convenient option. You can reach Milan in 2 hours 55 minutes. However, there are also many regional trains with cheaper prices for tickets, but the journey will be longer. It is one of the best options for day trips from Rome. The best train operator is ItaloTreno for its high class service and all amenities to travel with comfort. If you wonder how to go from Rome to Milan, I recommend you to choose this option. 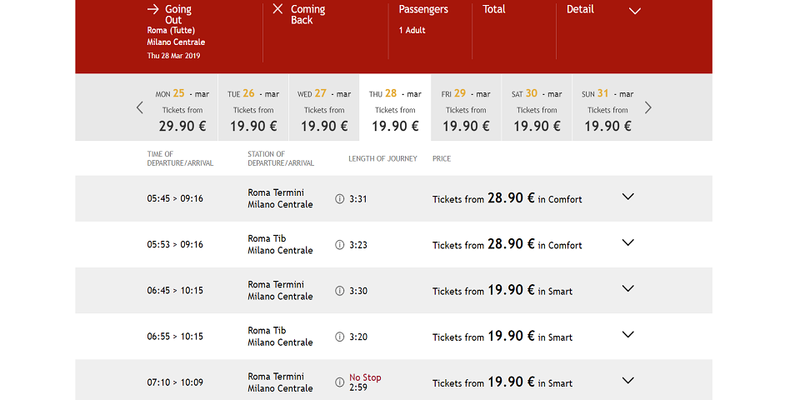 As it is shown on the screenshot, the cost vary according to the time of departure and class. “Prima” means the first class, which is dedicated to the travellers seeking for journeys with maximum comfort. “Smart” option gives the best deals, but don’t worry, its level of comfort is still amazing. Also, Trenitalia is a good alternative way to reach Florence from the Eternal City. The website has a bit more complicated registration procedure and sometimes there are faults. Trains from this service departure once in an hour and I suggest you to take high speed trains Frecciarossa. 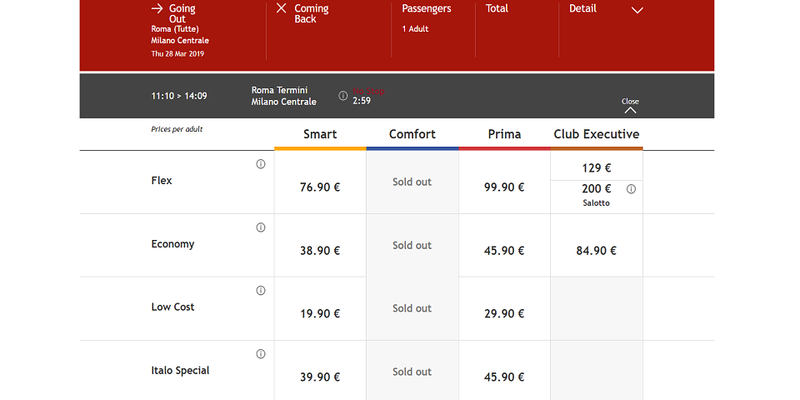 Since getting to Milan from Rome by train is the best and fastest way, it is also the most expensive one. As mentioned above, price for the one-way ticket for express train starts from 20 euro and duration is almost 3 hours to reach the destination. Moreover, do not forget to plan your journey to the station in Rome from which you will have a train to Milan. Usually, trains depart from Roma Termini and it is the central station of Rome. If you live nearby any Roman train station, you will easily reach Roma Termini. Also, there are many buses that will get you to this station, but I recommend using trains or metro, for not to be late. 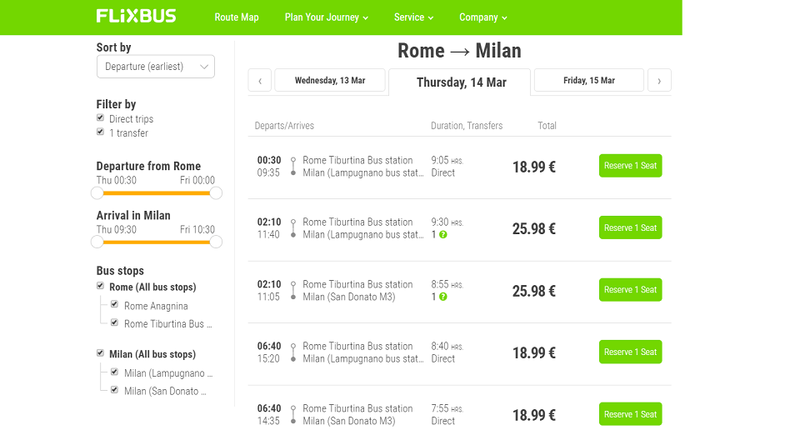 FlixBus company is one of the most popular bus services for budget travelers, who want to visit Milan from Rome, since it is the cheapest kind of transportation to travel. Buses depart from Rome Tiburtina Station once in 1-2 hours. You can book tickets online or buy directly on the bus station. The journey will take from 7 to 11 hours. Bus fares start from 18.99 euro. For getting from Rome to Milan by car, you need the A1 autostrada which runs between these two cities and you can reach Milan in 5.5 hours. I recommend to use this option for a longer trip version with visit to other cities on your way. For instance, you can visit Parma, Bologna, Florence and Siena. Since two main Italian international airports located in Rome and Milan, getting from one city to another by plane is also easy and accessible. However, this option is the most expensive one if you are not going to buy tickets in advance. Milan has two airports: the larger is Milan Malpensa with international flights and the smaller Milan Linate with flights mainly from other parts of Italy and Europe. There are buses that connect both airports with Milan central station (Milano Centrale) and trains that run from Milano Malpensa to the central station. There are many options where to stay in Milan on any budget. Since the transportation system is very well developed in the city, you can also consider options that are out of the city center. Queen Hostel is set in 1 minute from Milan Cathedral. There is a free WiFi available throughout the property. Moreover, rooms come with a shared bathroom. The atmosphere is really nice and friendly. Starhotels Business Palace located in 50m from Porto di Mare Metro Station and in a 10-minute walk from Rogoredo Train Station. There is a gym with panoramic city views, free WiFi throughout, and a spacious outdoor area. All rooms are beautiful and clean. 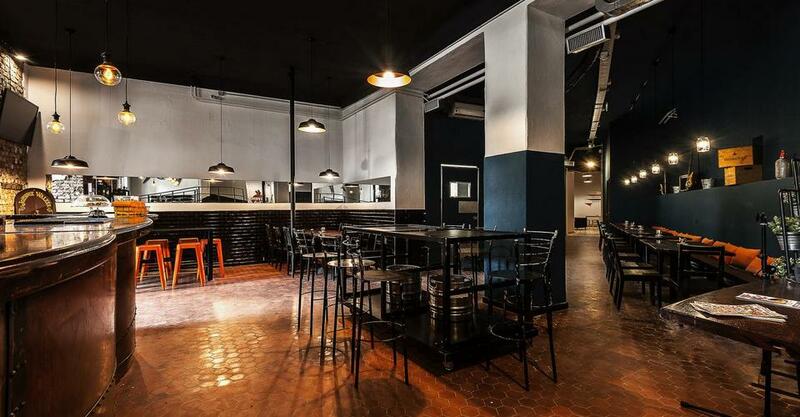 The Yard Milano Hotel is located in the Navigli area, with many bars and restaurants. This stylish design hotel is decorated in a sports theme. There are excellent breakfasts, friendly staff and it is definitely worth to consider staying there. 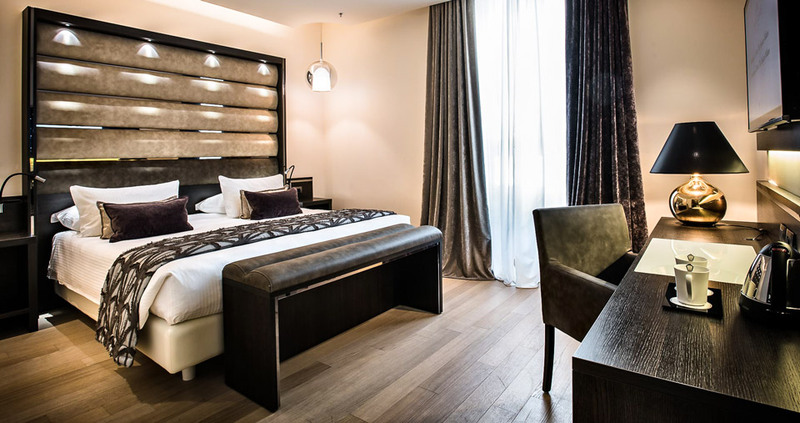 The Square Hotel Milano Duomo is literally in a 5-minute walk from the Duomo and La Scala Theater. 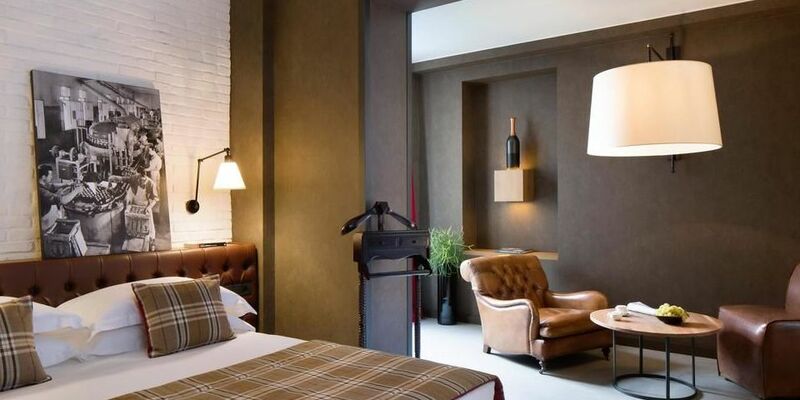 There are spacious and clean rooms and excellent breakfasts with champagne. On the roof of the hotel there is a restaurant with stunning views of the city. Perfect 4-stars option. 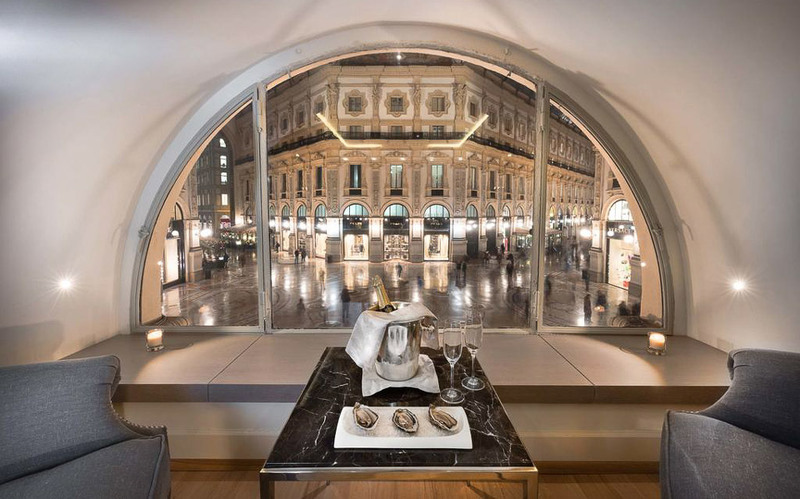 Armani Hotel Milano is the signature hotel of the Armani family. It is located in the Milan quarter of Fashion Square. 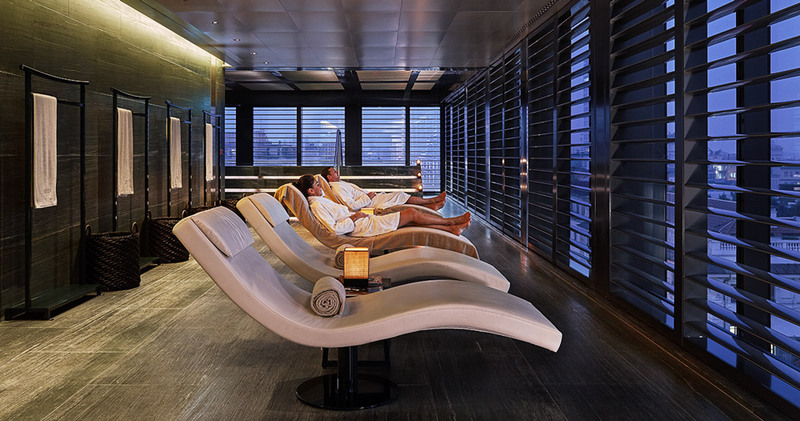 After a day of crazy shopping, hotel guests can rejuvenate at the Turkish bath or sauna. The hotel has a Michelin restaurant specializing in dishes from the Lombardy region. The TownHouse Galleria is located right inside the most famous shopping gallery in the world. The hotel is recommended for special occasions – honeymoon, birthday present, marriage proposal. Service, location, food, rooms – everything is excellent.